The RD40 enhances modern command control communications setups with its sharp image, unique features and exceptional toughness. Picture-in-Picture functionality lets you view inputs from two devices at once while IR-touch screen technology adds another dimension of interaction. 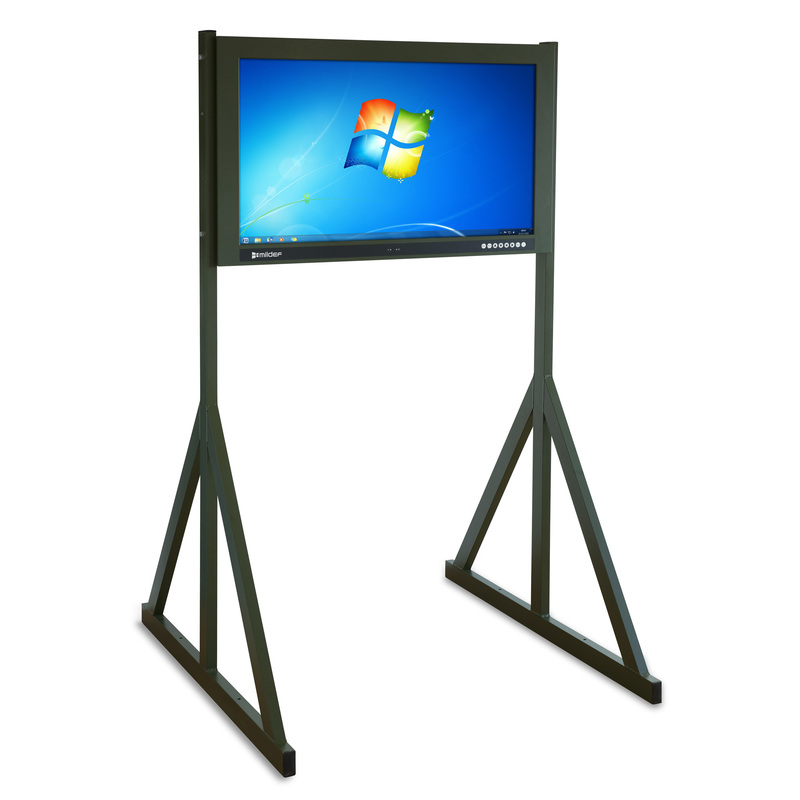 The display also has a wide variety of customization options, allowing you to create the ideal solution for your operation.